Thank you, Jonathan Hayward - outgoing Secretary, for doing a great job this past year! Good luck in your new adventures! 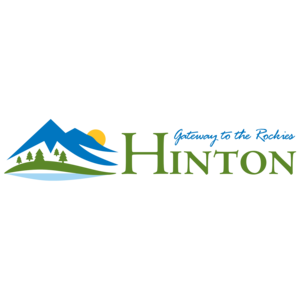 - The operating budget allocated to the Hinton Bike Park via the Operating Agreement between the HMBA and the Town of Hinton has increased from $5,000 annually to $15,000 annually. - 2018 Hinton Bike Park spring maintenance (hired contractor) will occur mid to end of May/early June. - Hinton Sprockids (with over 80 kids registered) will be trying a different format this year: 6 sessions in May/June with a fun day with BBQ planned on June 23rd. A big welcome and thanks to Casey Hore for stepping up as our new Sprockids Coordinator. - Shred Sisters Skills Workshop happening on July 28-29. Register online! - HMBA will have some Trail Counters on some key trails this summer which will help provide trail statistics. - Mountain Pine Beetle work will be happening in the Hinton Bike Park and surrounding areas. 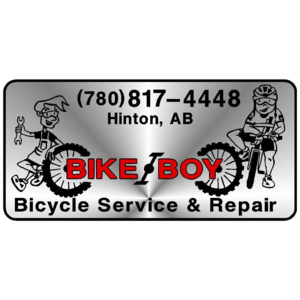 Bike Boy Donates Gift Cards to AGM (April 12th)! 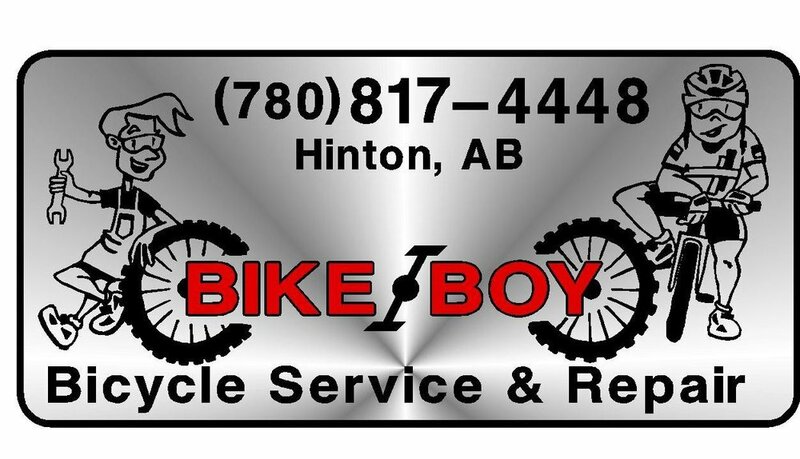 Thank you Bike Boy for donating 5, yes FIVE, $50 gift certificates as door prizes for our AGM!!! Want a chance to win this great prize? Attend the Hinton Mountain Bike Association's AGM on Thursday, April 12th happening at the Dr. Duncan Murray Recreation Centre (People's Centre). AGM starts at 7:15pm. See you all there! Mark your calendars and come to the Hinton Mountain Bike Association's Annual General Meeting and get your 2018 membership and stickers. New BIKE HINTON stickers also available this year! MEMBERSHIP SPONSORS: Bike Boy, Folding Mountain Brewing, Hinton DQ Grill & Chill, Intersport, Maximum Work Gear, Subway, The Hinton Voice Inc., The Old Grind, Vicious Cycle Hinton, Yukon Sausage (Hinton, AB), Zamas Health Foods, Coco's Cafe, Freewheel Cycle, Jasper Source For Sports, Patricia Street Deli, Vicious Cycle Jasper. The Hinton Mountain Bike Association AGM is set for Thursday, April 12, 2018. This is a great time to find out what HMBA has been up to and what the plans are for the upcoming year. Buy your 2018 membership and support mountain biking in Hinton! Hats off to our 2017 members! In honor of our 10 years and record 300+ members we are giving away limited edition anniversary hats to the first 30 2017 members who are attending our AGM on Tuesday, April 11th at the Peoples Centre at the Dr. Duncan Murray Recreation Centre. Doors open at 6:30pm. See you all there!!! Limited edition 10 year anniversary jerseys will be on sale for HMBA Members at this year's AGM. Limited quantities available. Price reduced by $10 (10 years!) from HMBA's cost. Check out our shop page for more info! Trucker hats will also be available (no pics available). Past year jerseys and shirts will also be on sale. Mark your calendars! The Hinton Mountain Bike Association Annual General Meeting is set for Tuesday, April 11th in the People's Centre at the Dr. Duncan Murray Recreation Centre. Come get your 2017 membership! 2017 is our 10th Anniversary. Limited edition jerseys will be for sale at the AGM. Interested in joining the Board? Let us know!! BBF shirts: mostly larger sizes. 1 cute 2T left. Help HMBA clear out inventory! All proceeds go back into supporting HMBA's operations and initiatives! HMBA AGM: Thursday April 21st. Doors open at 6:30pm. Come get your memberships! Check out the photos and see how our apparel are stylin' all year round! The Hinton Mountain Bike Association Annual General Meeting will be held Thursday, April 21st at Lakeview Inn & Suites. Doors open at 6:30pm. AGM will start at 7:15pm. 2016 HMBA Memberships will be available for purchase. Memberships can be purchased ahead of time from our online shop. Pick up your 2016 membership cards and stickers at the AGM! If you are unable to attend our AGM, the membership cards and stickers will be mailed out to you after April 21st. HMBA Apparel will also be available for purchase at the AGM. New this year: Smaller-sized 'member' stickers!! Great door prizes!! 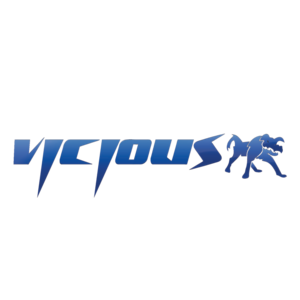 Including a Trek run bike donated by Vicious for our youngest members. Thank you to our sponsors for the great AGM door prizes! Thank you to Lakeview Inn & Suites for donating the use of their meeting room for our AGM! Thank you to The Hinton Voice and Ouiprint for designing and printing our AGM posters! And saving the best for last, a great BIG thank you to all our membership card discount sponsors!! Our 2015 AGM was well attended with many new faces in the crowd! It was great to meet everyone and gear up for another great season of riding and exciting events. Unfortunately, HMBA's presidency is still left vacant and we encourage anyone interested in joining the board to please contact us! We are also looking for extra help in organizing the Beaver Bike Fest happening in August - it's a lot of fun! To help make all this happen, we would like to give our sincere thanks to Lakeview Inn & Suites for allowing us to hold our AGM in their conference room, and to The Hinton Voice and Ouiprint for once again designing and printing awesome posters for us!!! Renew or buy your membership online! Beat the rush and purchase your annual HMBA membership online! Membership cards will be distributed at the AGM. If you are unable to make the AGM - the membership cards will be mailed out to you after the AGM. Membership forms will still be available at the AGM for those who prefer to stick with pen and paper. Cash or cheque please! Sprockids registration is also available online or at the AGM. We still have jerseys and socks for sale. Support the club you love!! HMBA's Annual General Meeting is on Thursday, April 16th. Doors open at 6:30pm at the Lakeview Inn & Suites off Highway 16. AGM to start at 7:15pm. See you there! HMBA sponsors continue to offer Membership Discounts! Please see the list below of businesses that support the HMBA. We would like to give a BIG THANKS to all the businesses that provided these discounts for our members. 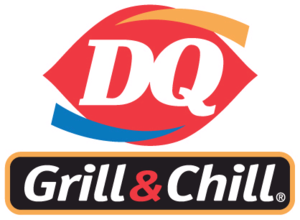 Hinton DQ Grill & Chill - 15% off food and drink. 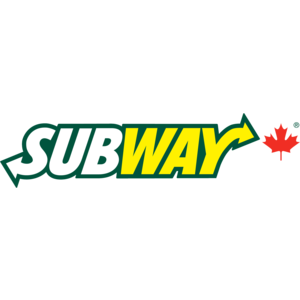 Mountain Donair - 10% off food and drink. Lakeview Inn & Suites, 500 Smith St.
* Awesome events, including the 6th Annual Beaver Bike Fest. Can't make it? Memberships will be available online shortly. Selling your bike or bike related gear? There will be a 'Sales' board at the AGM. Just bring in a flyer with a pic, description, and contact info to share with those in attendance.